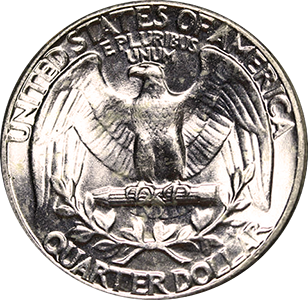 Coin Dealer Insight: In 1958, even though over 84 million quarters were minted between the Denver and Philadelphia mints, under 6.5 million of those were produced at the Philadelphia Mint. 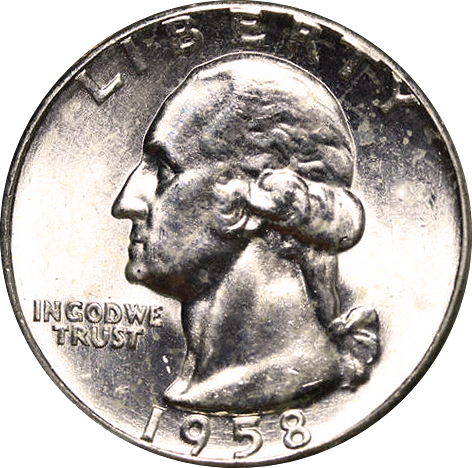 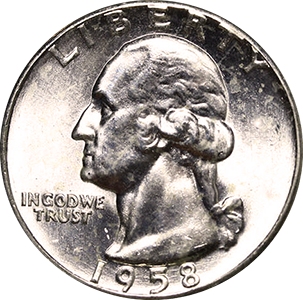 Unfortunately, even with such a "small" production run, any 1958 Washington quarter, including those from Philadelphia only holds "common" value. 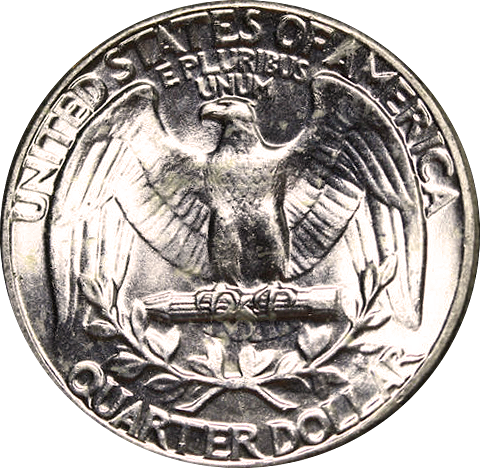 Production: 78,124,000 Washington Quarters were minted at the Denver mint in 1958.